You know how I’ve been recently talking all about flower walls? Well here’s another one to add to the list. 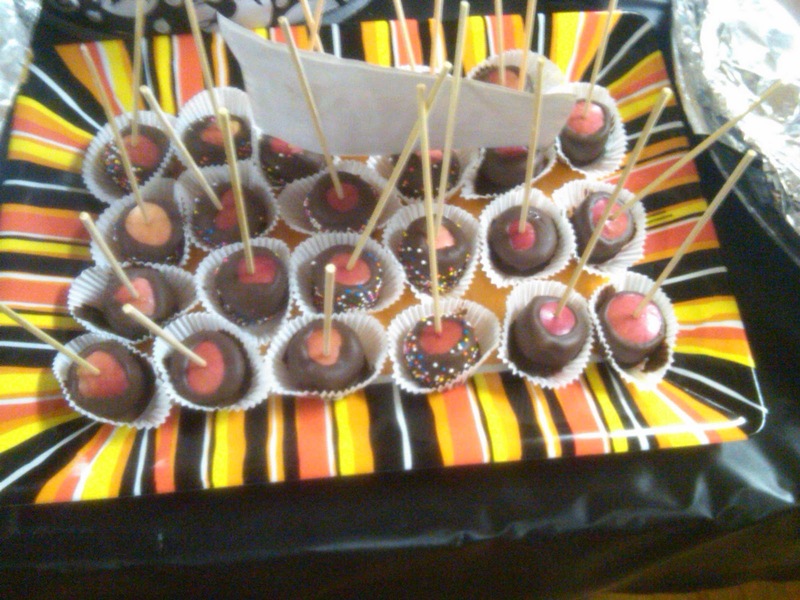 Via Pinterest this gem was featured at the Biz Bash New York Expo (a lot of party trends come out of these Expos). I expect these to be popping up at a lot more weddings in the future! 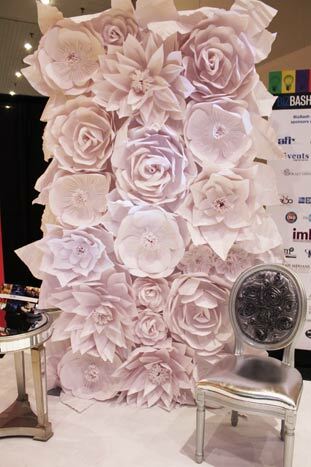 This wall was designed by Luxe Event Rentals & Décor. I love the idea of using this as the backdrop for a couple to say their vowels, the cookie table, a photo booth, etc.